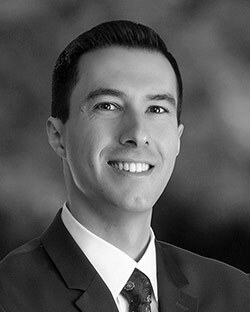 Roberto “Rob” Vinci brings to real estate a long-time career in strong customer advocacy, IT sales, and mortgage loan analysis, ready to take on his clients with a skill set to achieve their best and wisest investments. Focused on wanting to bring the most comprehensive experience to his buyers and sellers, Rob is often looked to for his dedicated client service, ability to listen, and expertise in the 77 neighborhoods Chicago has homes to offer in. A lifelong Chicagoan, Rob earned his Bachelor of Arts from Northeastern Illinois University, with a major in Political Science. Rob is active in the Italian-American business networking organization, COMITES, and is also fluent in Italian. When he isn’t working, the world traveler can be found seeking his next escape for a thrilling hike, or a place to experience history and R&R.